iOS 12 is outpacing iOS 11 in terms of adoption. 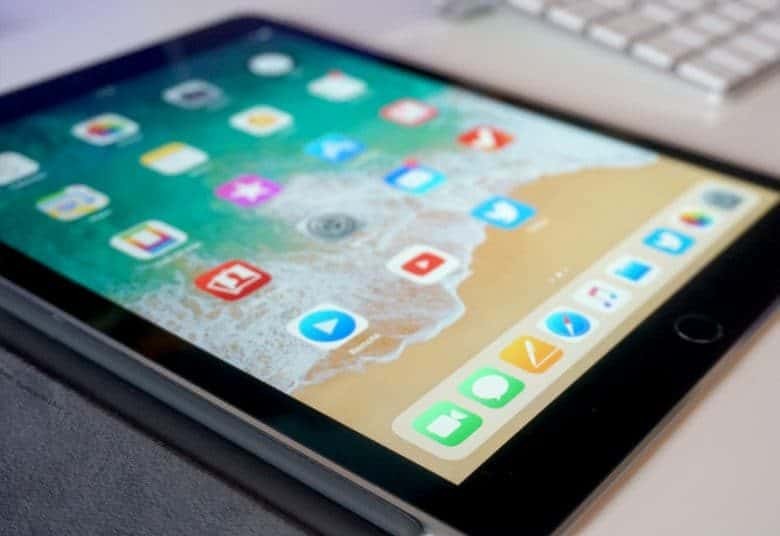 Three-quarters of iOS users have upgraded to iOS 12, data released by analytics firm Mixpanel suggests. 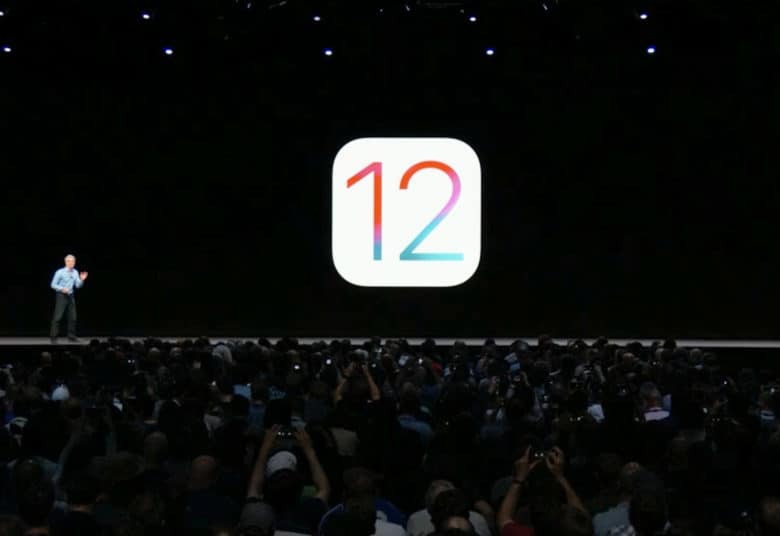 According to the firm’s records, around 75 percent of users have upgraded to iOS 12, around 20 percent are still on iOS 11, and the remainder are using a previous version. It’s an impressive reminder of just how rapidly Apple users upgrade to the latest operating system. iOS 12 could pack a ton of big surprises. iOS 11 has already overtaken iOS 10, less than a month after making its public debut. Last year’s release is still installed on over 45 percent of devices, but its reach has been falling rapidly since September 19. Users are clearly keen to get their hands on Apple’s latest software features and improvements. iOS 9 adoption isn't as fast as iOS 7's was. 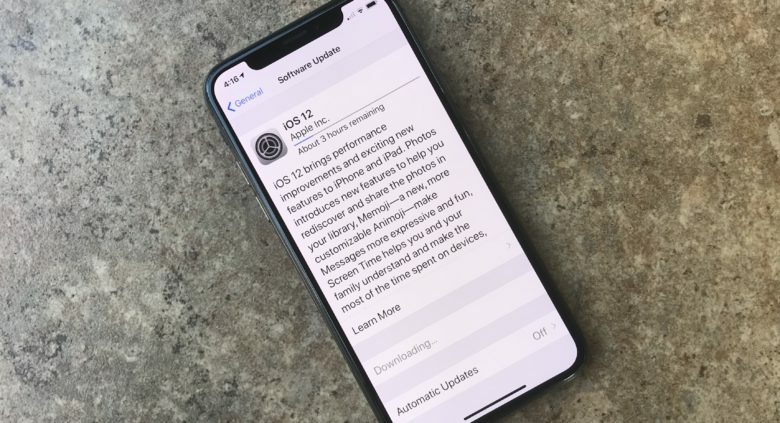 The public release of iOS 9 got off to a rocky start yesterday but it appears that Apple’s problematic servers didn’t stop the big software update from gaining faster adoption in the first 18 hours than iOS 8. Even though iPhone and iPad users are downloading iOS 9 at a slightly faster rate than they installed iOS 8, the number crunchers at TapyJoy found that iOS 9 is still lagging way behind iOS 7’s adoption rate. iOS 8 was released just 24 hours ago in what Apple is calling the biggest iOS release ever, but if early adoption numbers are any indication, customers might not feel the same way. 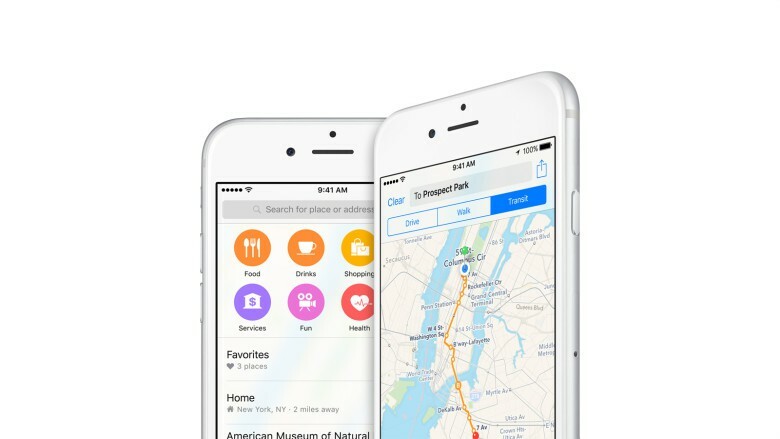 Users are upgrading to iOS 8 at a much slower rate than iOS 7, according to Tapjoy’s data from its app network of 200 million unique iOS users. 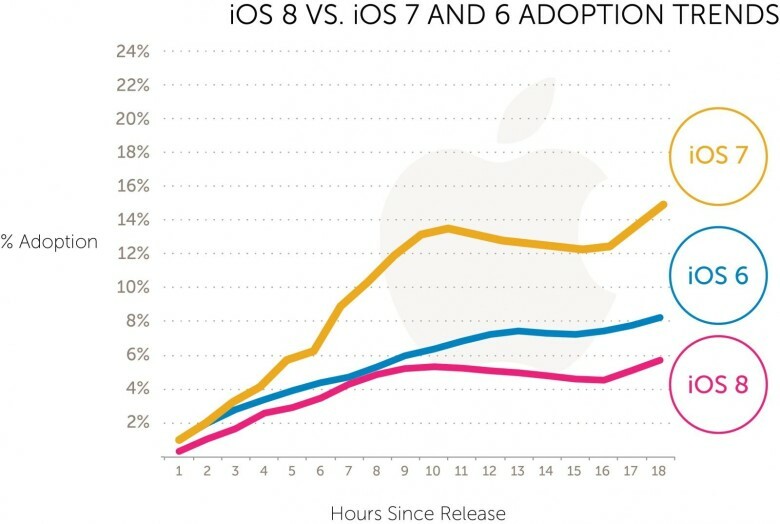 Not only is iOS 8 lagging behind iOS 7, it’s being adopted even slower than iOS 6 was. 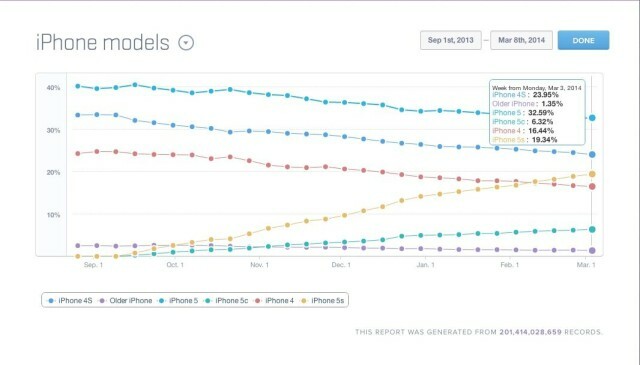 If you love the iPhone 5c, here’s a painful chart, courtesy of analytics plaform Mixpanel: growth of the iPhone 5c is pretty much stagnant at just around 6% (roughly where it’s been since Christmas), even as the iPhone 5s has achieved a 20% share of the iPhone market, overtaking the iPhone 4 and approaching the iPhone 4s in popularity. 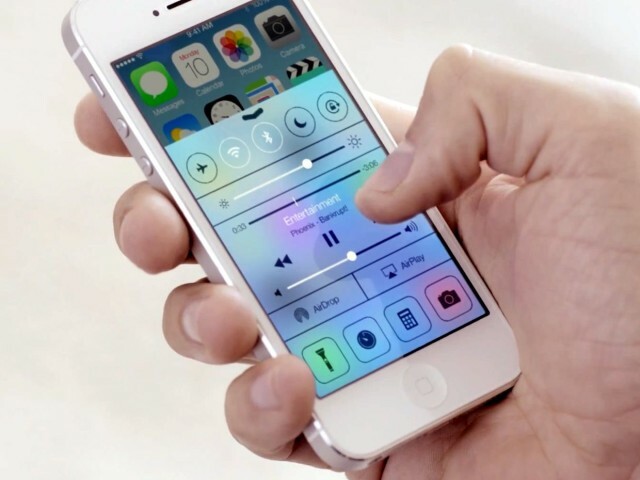 iOS 7 had been available to the public for just 27 days as of Monday, October 14 — and it had already been installed on 71% of all iPhones, iPads, and iPod touches. That’s according to the latest report from Mixpanel which suggests iOS 7 could be the fastest-spreading iOS update to date. 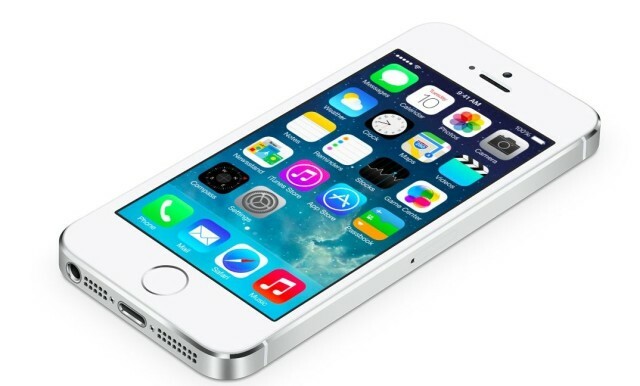 iOS 7 has been out for less than one day, and already has an adoption rate of over 13 percent, according to analytics firm, Mixpanel. Compare that with Google’s latest version of Jellybean for Android devices, which hovers around an 8.5 percent adoption rate after a month.